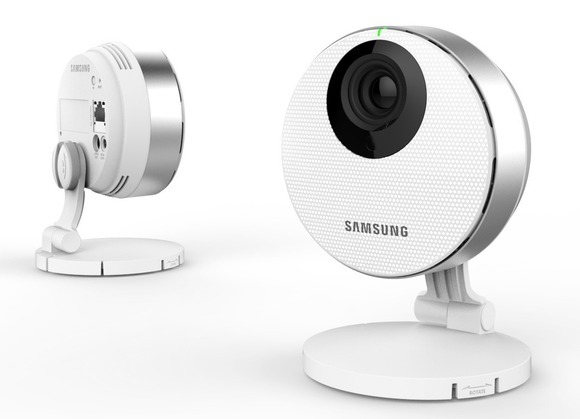 Samsung IP camera is for surveillance and monitoring. You can access the IP camera via internet at any time. Moreover, it can save videos on SD card and images on your personal cloud account as the playbacks for your future reference.